India's annual wholesale price inflation picked up in October to a six-month high, driven by faster rises in prices of food and fuel products, government data showed on Tuesday. 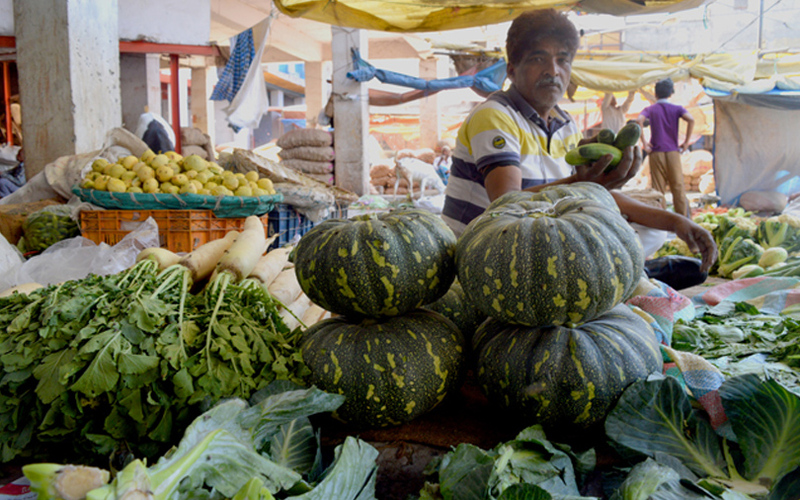 India's annual wholesale price inflation last month increased to 3.59 percent from a year earlier from a provisional 2.60 percent in September. The rise compares with a 3.01 percent increase forecast by economists in a Reuters poll. Wholesale food prices in October rose 3.23 percent year-on-year, compared with a 1.99 percent rise a month earlier, the data showed.